Before winter weather strikes, there are a number of things you should be doing around your house to prepare it for the coldest months of the year. Gutter maintenance is one of the most crucial of these chores. Gutters that don’t flow properly during the wintertime can lead to a host of problems for homeowners all year long. Below, you’ll learn about a few of the steps you can take to make sure your home’s gutters are in good working order. Have your gutters cleaned – One of the main reasons gutters don’t flow properly through the winter is that they become clogged. If you don’t have your gutters cleaned at the end of the fall season, once the leaves are off the trees, the odds of them getting clogged are extremely high. If any leaves or debris are in your gutter system, even a small amount of snow can lead to ice dams, cracked gutter pipes, and other potentially serious issues. Look into realigning your gutters – Whether your gutter system was improperly installed in the first place or has shifted over time, misalignment can cause major issues during the winter months. Gutters that are too sharply steeped, for example, can result in small avalanches of snow being dropped on your house, while gutters that have very shallow angles can lead to standing water. Only a professional will be able to correctly realign your gutter system based on the slope of your home’s roof and other factors. 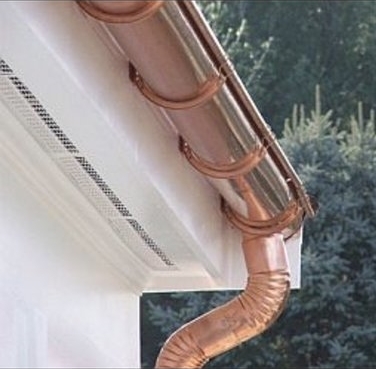 Consider installing a LeafFilter – Whether you have had wintertime gutter snafus in the past or you’re just hoping to avoid them for the long haul, a LeafFilter is sure to be a good purchase. This device protects your home’s whole gutter system from clogging, therefore eliminating the vast majority of issues you might experience due to ice and snow. 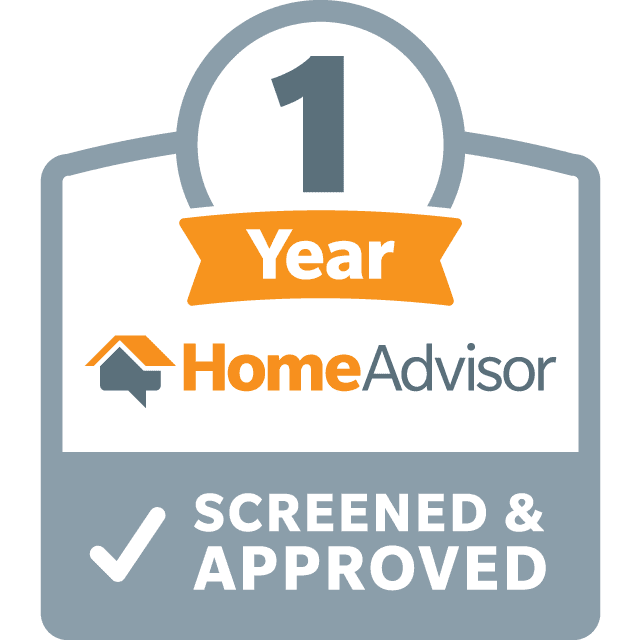 To learn more about the warranty and service plan that comes with purchasing a LeafFilter, give us a call. Whether you are interested in a routine gutter cleaning or you’d like more extensive service, give us a call today to discuss your needs. Reynolds Gutter looks forward to hearing from you and is excited to help you and your family have a wonderful winter, free from gutter issues!